What’s new in Butuan City? 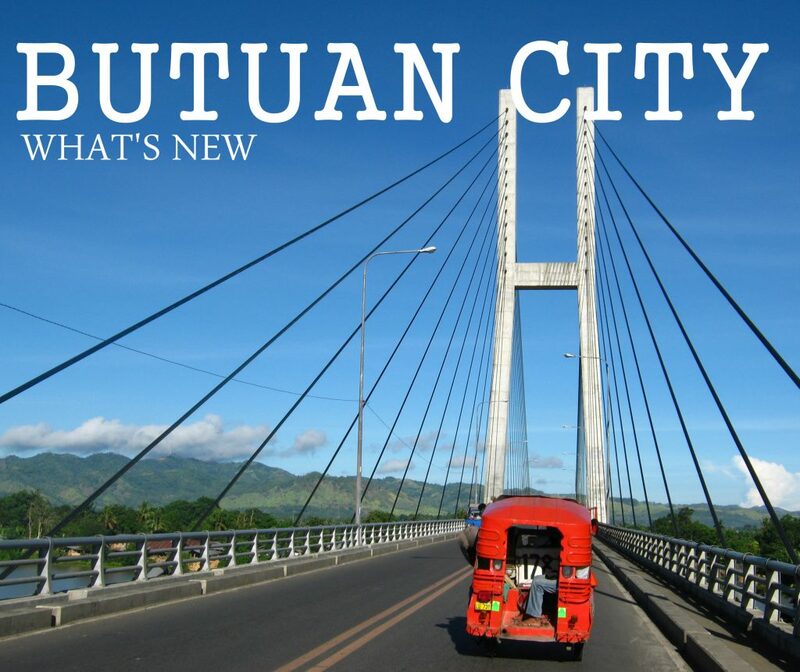 Butuan City is improving as how it should be. It has been categorized as a highly urbanized city since 1985 but doesn’t get a lot of buzz around the internet and the national television. It’s airport the Bancasi Airport is one of the busiest in the Philippines. It has daily domestic flights and people just fly in and fly out Butuan. Ace Medical Center Butuan is an 8 storey building that will rise beside the Commission on Audit Building at Brgy. Villakanangga. An additional to a good number of hospitals and medical centers that is already servicing the city. This medical center will soon cater to the needs of the growing number of population in Butuan as we are expecting a number of migrants and new families choosing Butuan City to be their permanent home. Ace Medical Center will also be servicing the neighboring cities and municipalities of Butuan. 4th Philippine Science High School in Mindanao. It will be in Butuan City near Polysports Complex Tiniwisan. The construction of the 4th branch of the Philippine Science High School will not only bring better education options for junior and señor high school but also better opportunities for teachers and service providers as well. Gaisano Capital . Located along Montilla Boulevard is just one of the many announced shopping malls and retail providers . Butuanons will now have more options as to where to shop for their basic goods and more opportunities for local business men to be in business and be service providers. This will lead to more job opportunities to the locals and better livelihood. 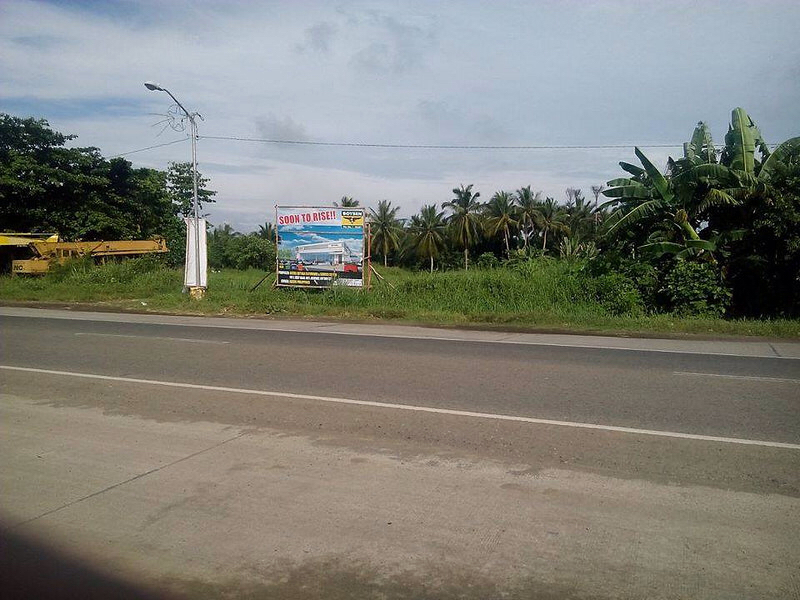 BUTUAN SUZUKI AUTO SHOWROOM and SERVICE CENTER will soon rise at Baan Highway, Butuan City. Granting the announcement of more job opportunities, the construction of car showrooms and service centers in Baan will provide opportunities for local mechanic graduates to be in the servicing industry. Robinsons Place Butuan Expansion which would include construction of cinema 5 & 6, Grocery and retail, Transport terminal and a Twin condo & bpo office fronting the terminal. Completion of the POLYSPORTS COMPLEX. Butuan can now host big sports events and conventions with their newly finished polysports complex located in Barangay Tiniwisan. The coming of SM Butuan has been buzzing around since 2014 but no concrete details nor press releases has been disseminated so far. Although forums has been so excited and has been talking about it, non is certain unless an official statement is issued from the SM management. More contsructions and improvements are expected and will be announced towards the 3rd and 4th quarter of this year. This improvements are great news to the local Butuanons and its neighboring municipalities and cities. It will open a great number of job and business opportunities for the locals that means greater opportunity for a better life and a progressive life. Real estate developers had be announcing their projects and started pre-selling. So if you are planning to stay longer or stay for good in CARAGA region better start it now, since prices do increase as each of these developments go near its completion. Do you know of any company or development in Butuan City that should be in the list? Do leave a comment in the comment section.